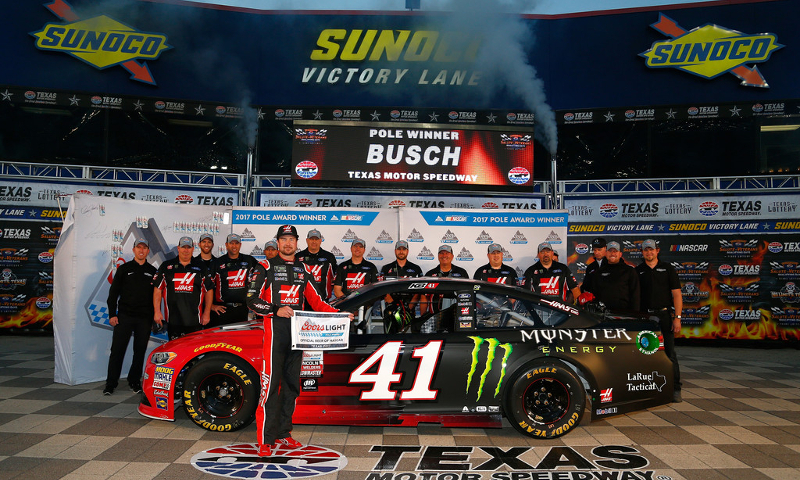 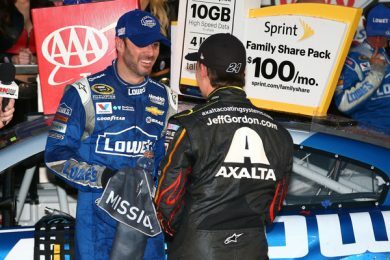 In a year when Martin Truex Jr. has been the preeminent force on mile-and-a-half race tracks, Kevin Harvick cracked the code to beating Truex and punched his ticket to the Championship 4 on Sunday at Texas Motor Speedway. 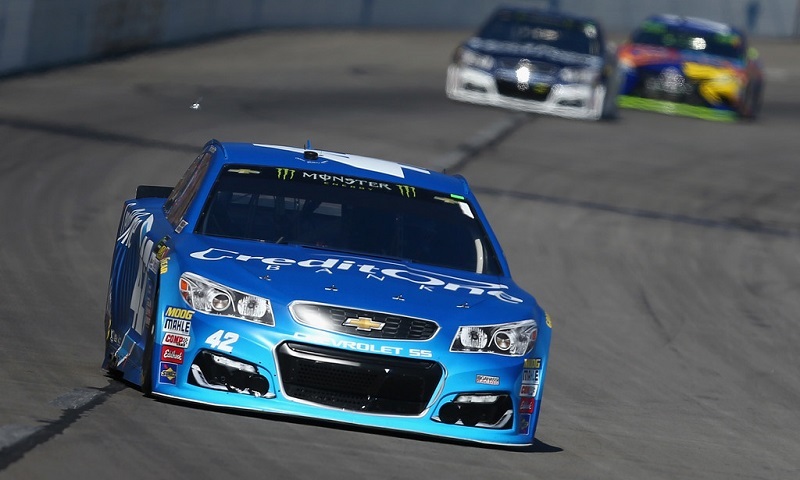 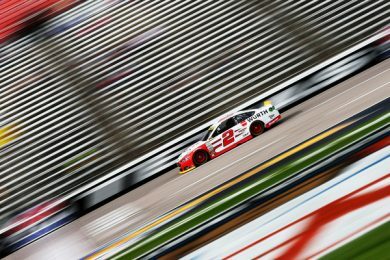 Kyle Larson may not be in the Monster Energy NASCAR Cup Series playoffs any longer, but he served notice Sunday afternoon at Texas Motor Speedway that he can still contend at the front of the field. 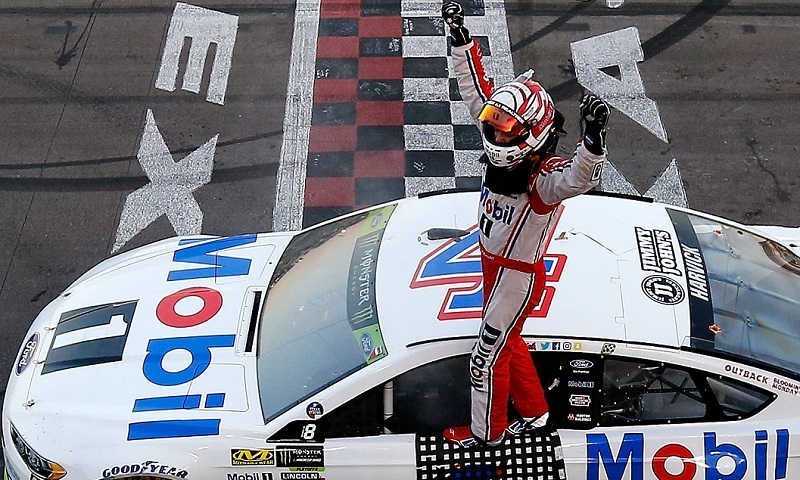 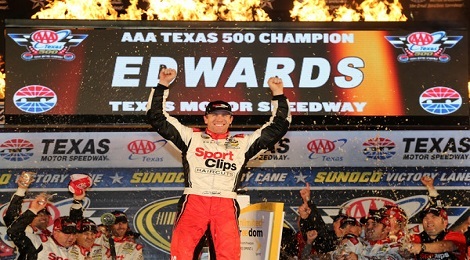 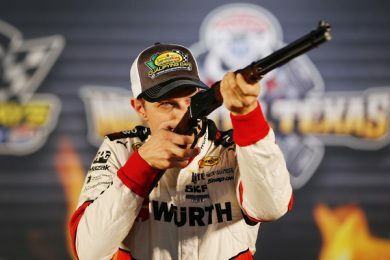 A sneaky-fast Kevin Harvick pounced late to steal the opening stage of the AAA Texas 500 Sunday at Texas Motor Speedway, grabbing the first green-checkered flag of the day in the hottest race ever at the Fort Worth facility. 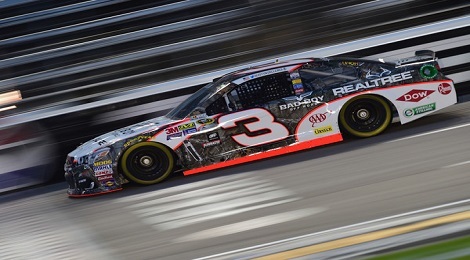 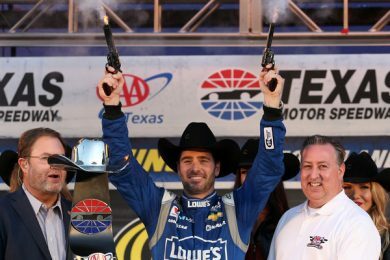 On an overcast and cool Friday evening at the Texas Motor Speedway, Austin Dillon was the coolest of them all, as he wins his third career Coors Light Pole Award and second of the season ahead of the AAA Texas 500 on Sunday (2 pm ET, NBC, PRN, SiriusXM). 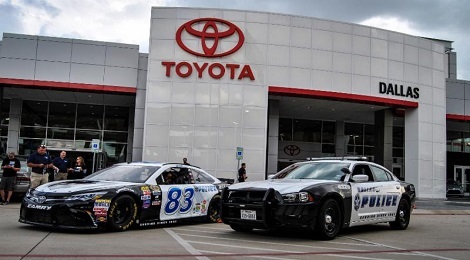 BK Racing and Dallas-based sponsor ZAK Products have partnered together to honor Dallas Police Department (DPD) officers fallen in the line of duty since the foundation of the department in 1881. 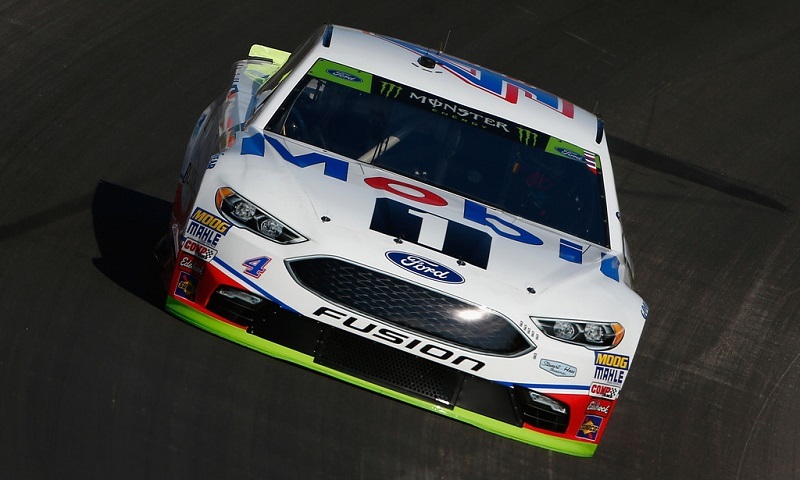 The rear decklid pays tribute to the most recent tragedy involving the Dallas Police Department back on July 7. 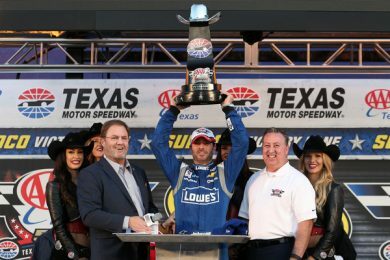 Honoring the badge numbers of the five fallen DPD and Dallas Area Rapid Transit (DART) officers who lost their lives during a shooting.